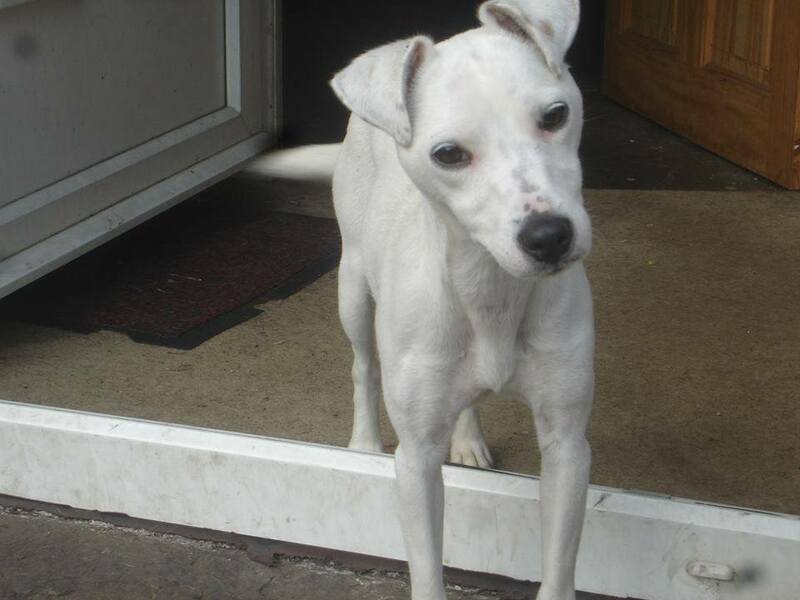 MATILDA - little JRT Age: 18 months Size: Small Breed: Long legged JRT... Dogs? Yes Cats? Yes Children? Yes This cute little girl is an 18 mth old long legged terrier who is just soooo sweet. She is absolutely lovely to have around and is very dog friendly.